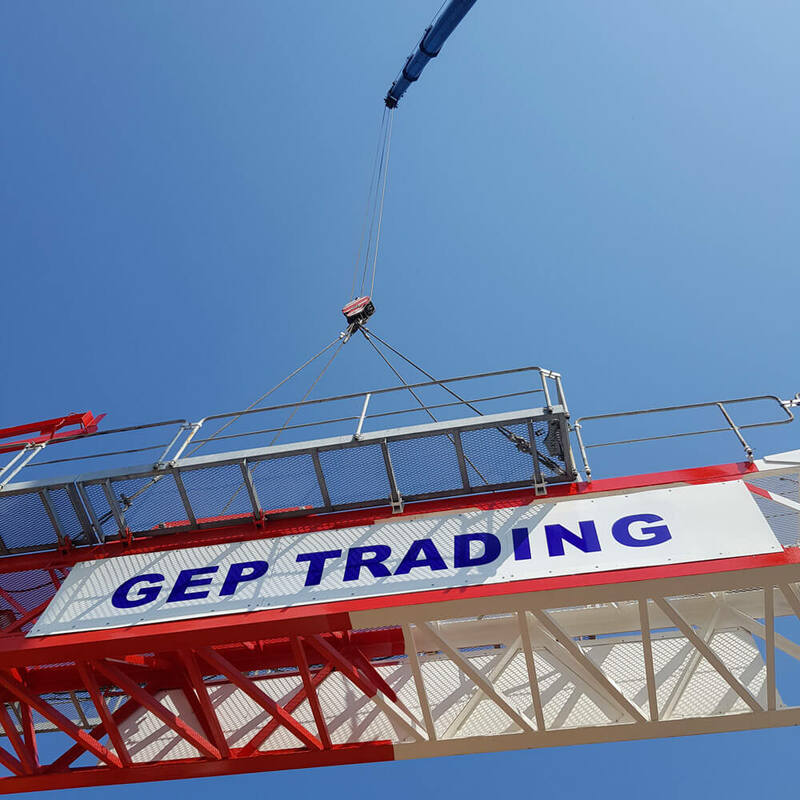 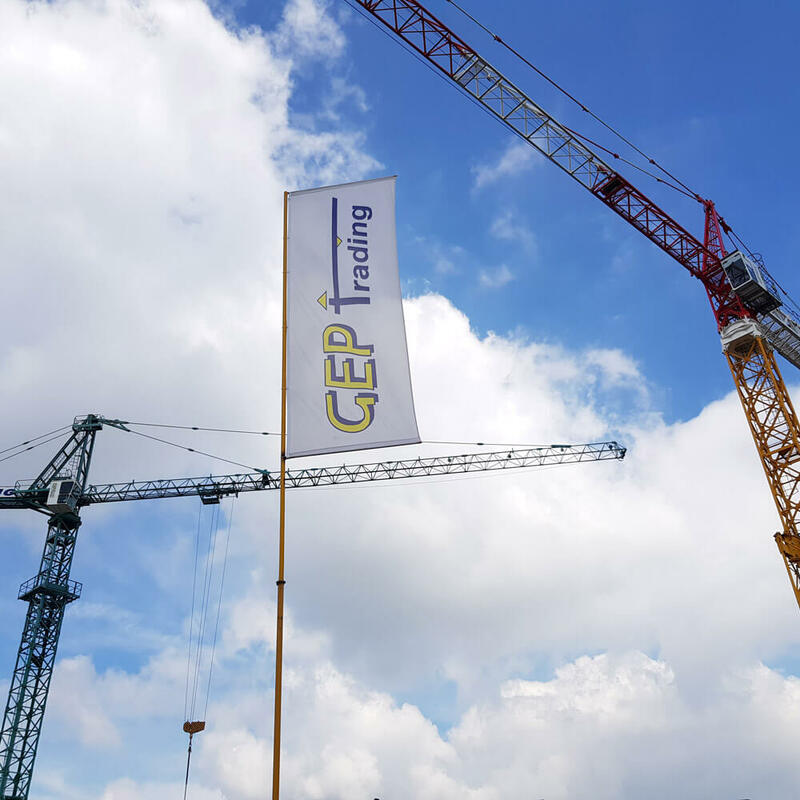 GEP TRADING IS ON THE MARKET SINCE MANY YEARS, WORKING IN EUROPE, WEST ASIA, MIDDLE-EAST AND NORTH AFRICA. 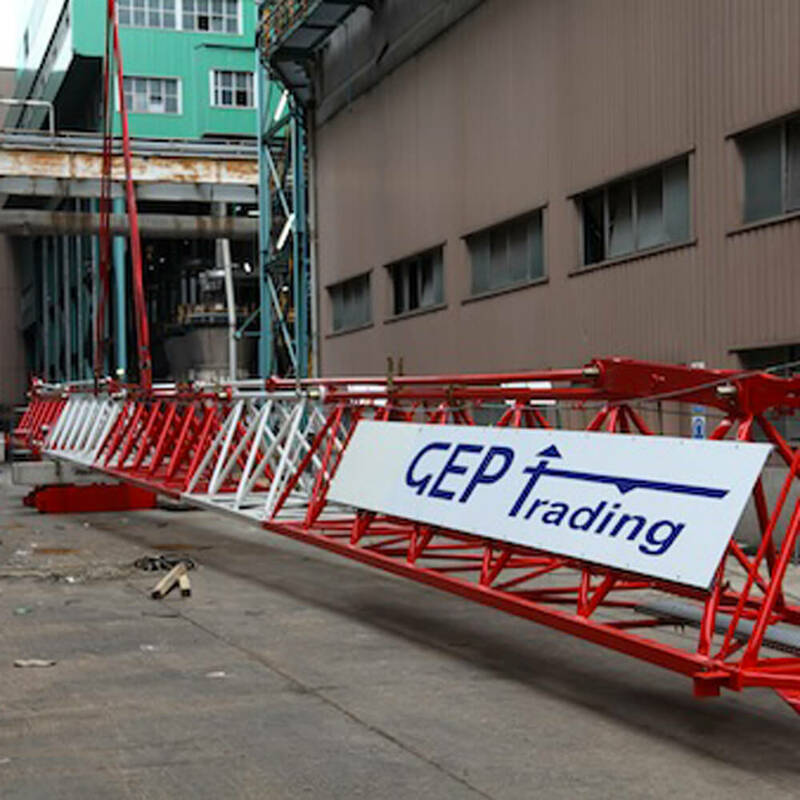 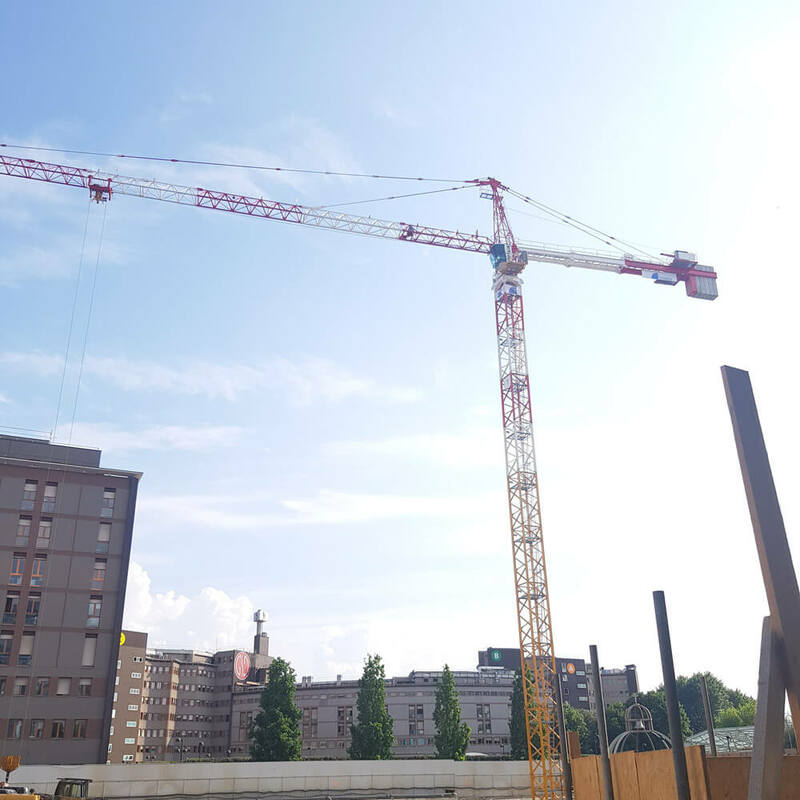 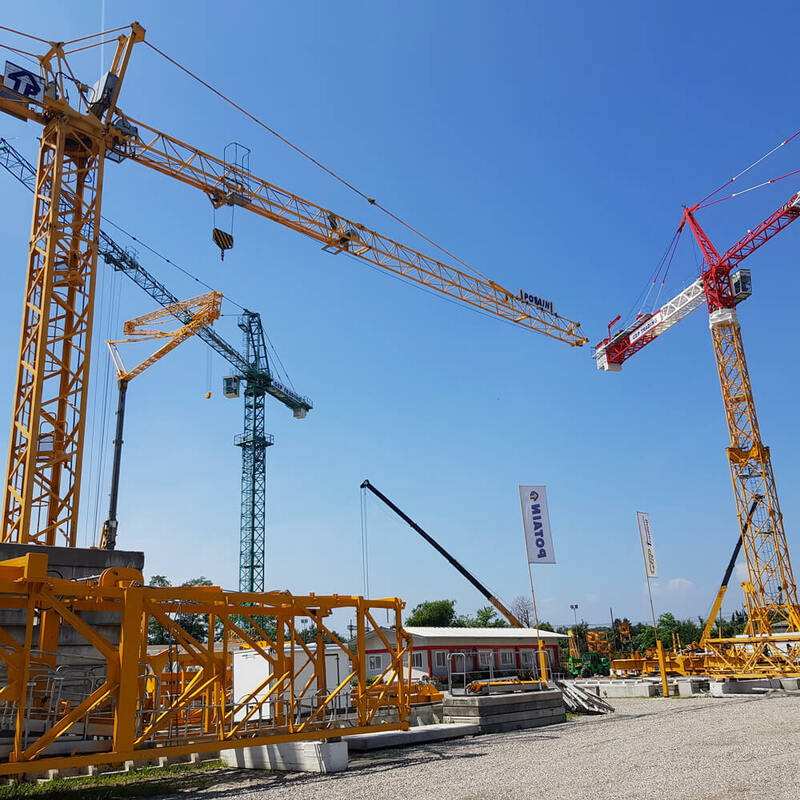 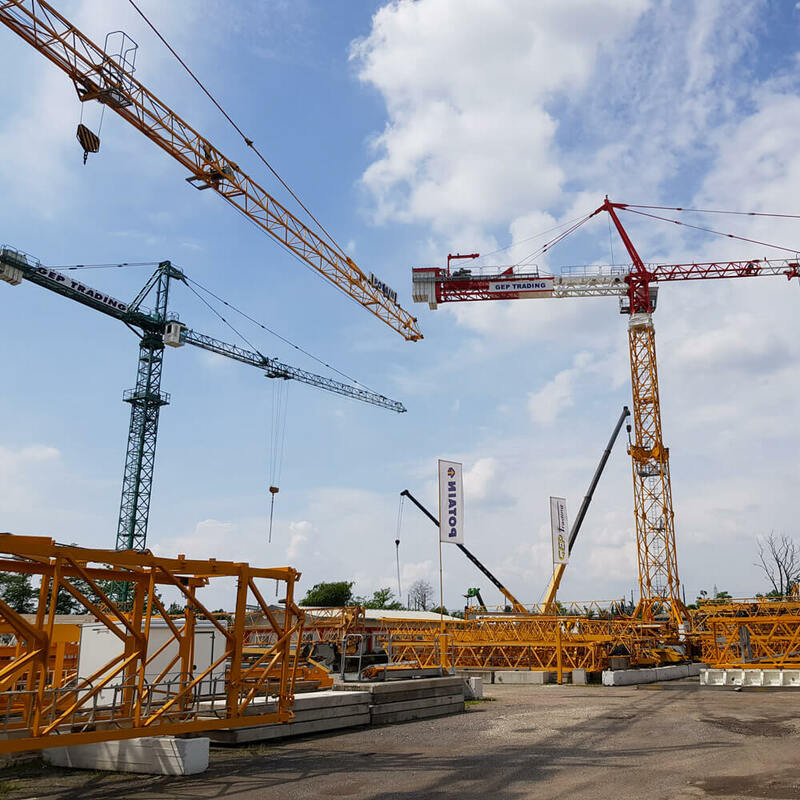 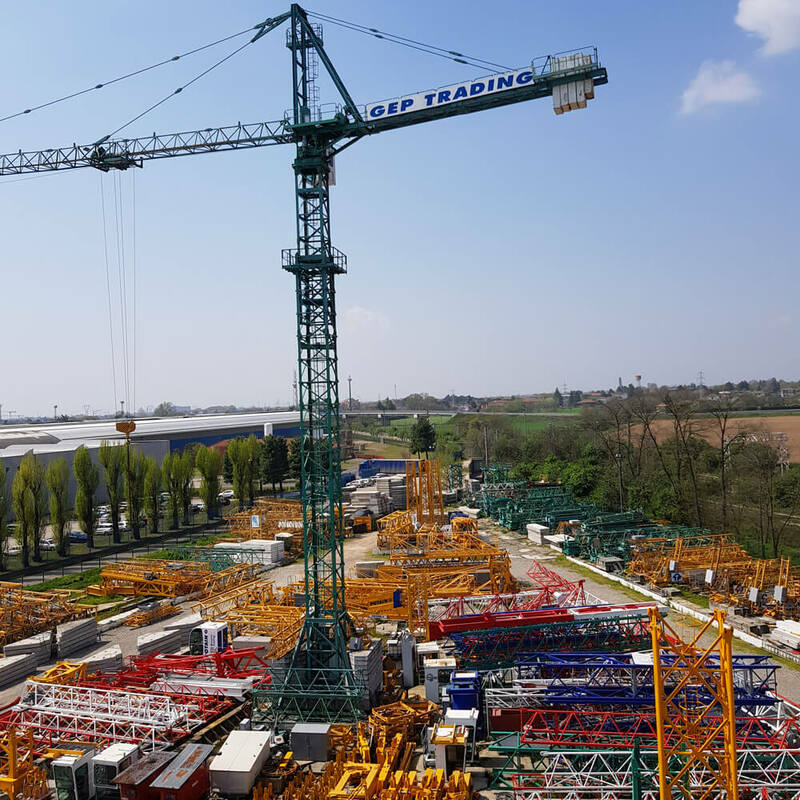 Our offer is very broad, with jib lenght from 10 to 80 meters and tonnage capacity from 1,500 to 25,000 kg, meeting the needs of small constructions (i.e. 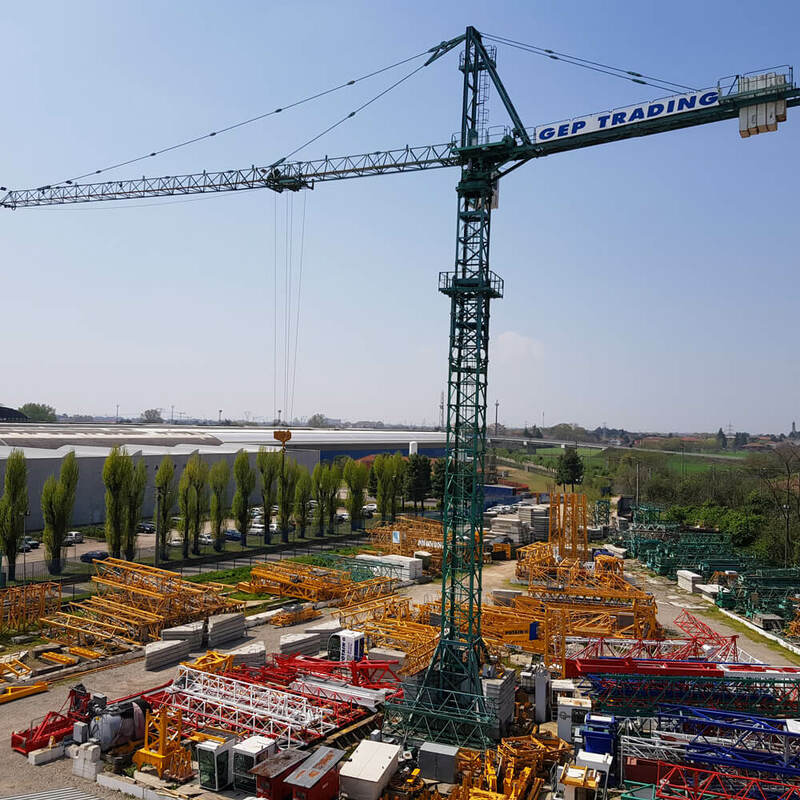 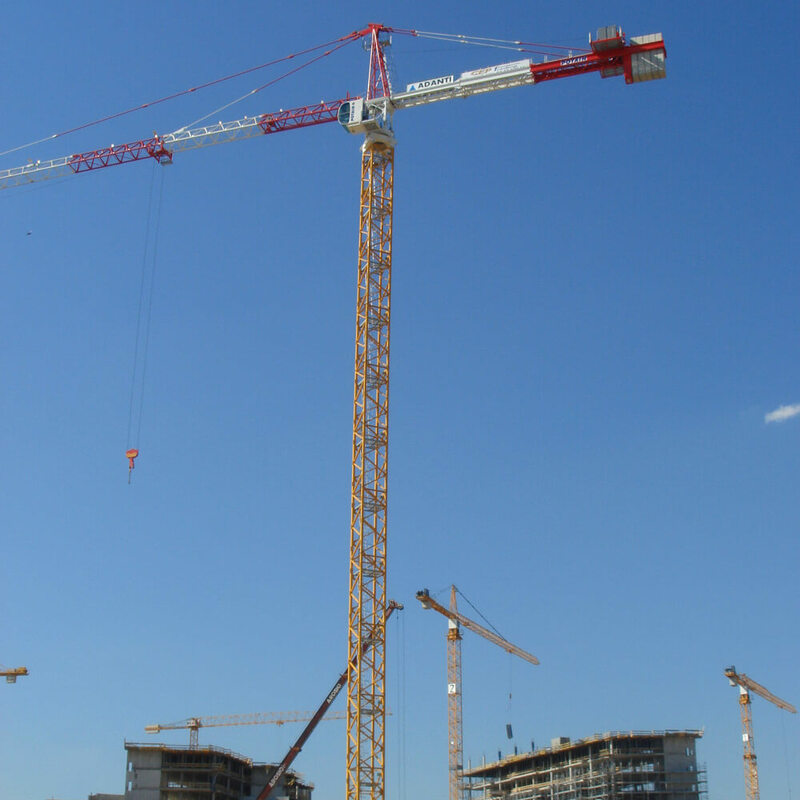 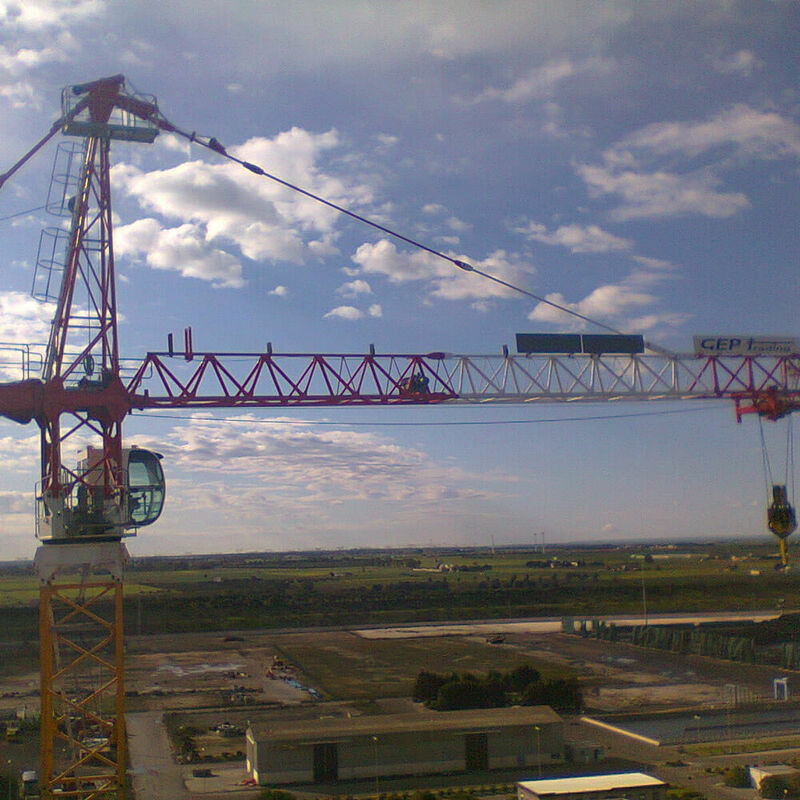 with Potain self-erecting cranes) and great works (viaducts, concrete plants, malls, high towers etc. 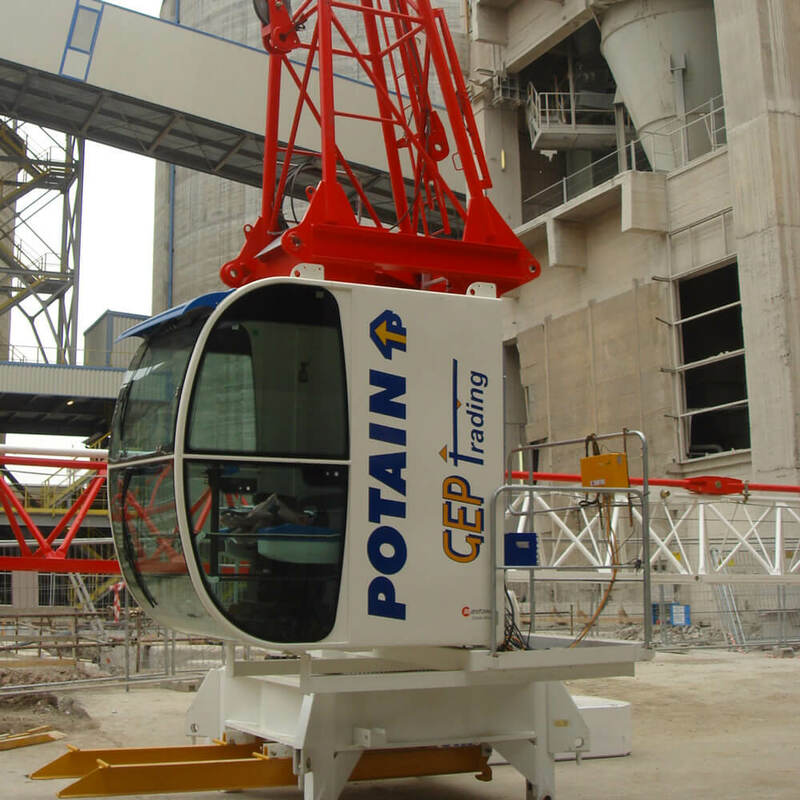 with Potain and Simma cranes and maxi-cranes). 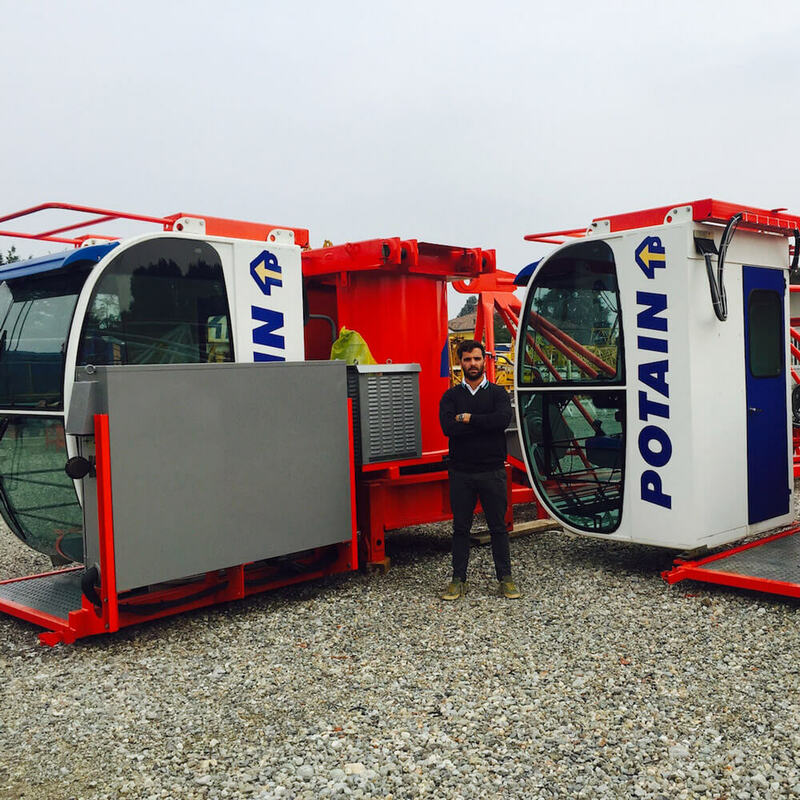 We are therefore able to support our customers in all their needs: selecting the right machine, transportation, planning the most appropriate positioning, assembly, technical support, maintenance of wire-ropes and consumables, dis-assembly and general reconditioning​​.